374 Wild Wing Blvd J, Conway, SC 29526 (MLS #1804787) :: James W. Smith Real Estate Co. 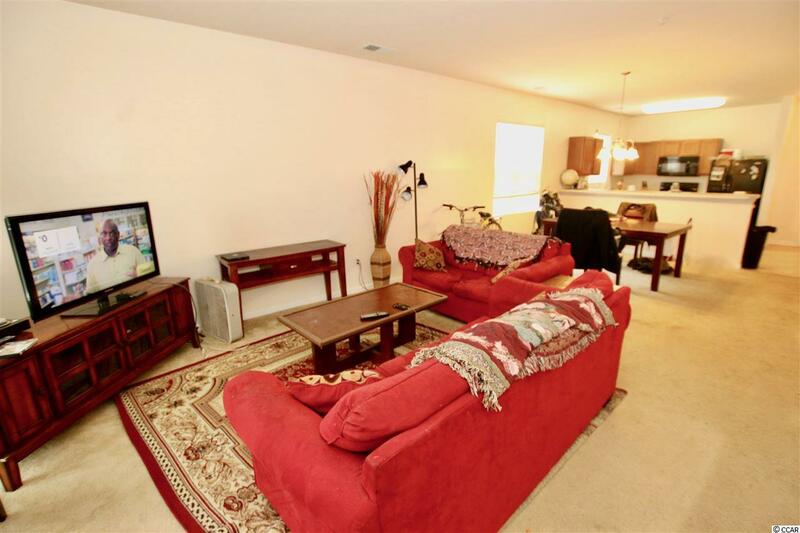 Spacious 3 bedroom 2 bathroom Kiskadee Parke condo overlooking the lake! 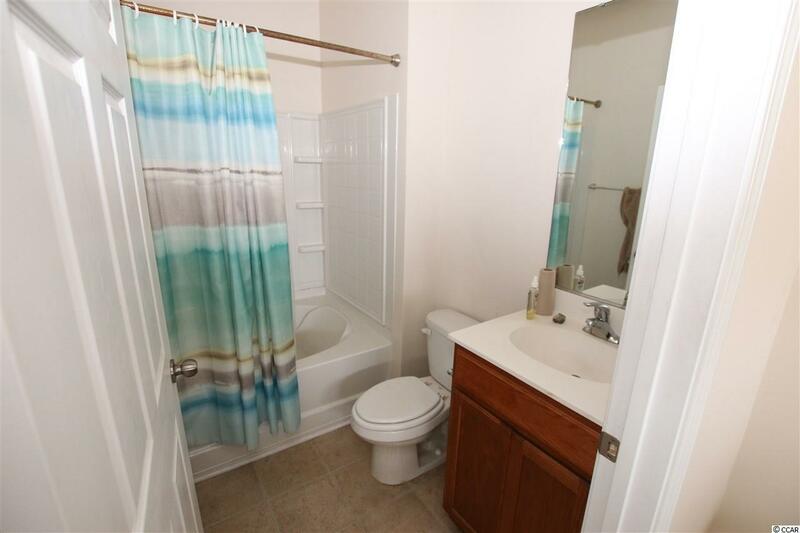 Fully furnished unit offers a delightfully open living room/dining room floor plan and large Master bedroom suite with walk in closet and ensuite bathroom. You will love spending quiet afternoons on the covered rear porch! Storage closet off of screened porch provides extra storage! Kiskadee Parke has an outdoor pool area, basketball court, tennis court, volleyball court and a clubhouse that you can book for parties to host family and friends. 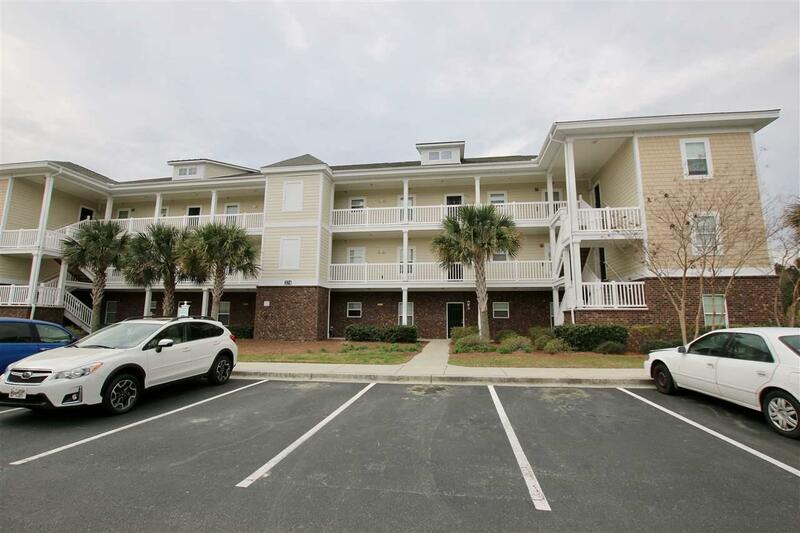 Located within the Wild Wing Plantation in the Carolina Forest section of Myrtle Beach, Kiskadee Park offers incredible location, close to shopping, dining, hospital and colleges! 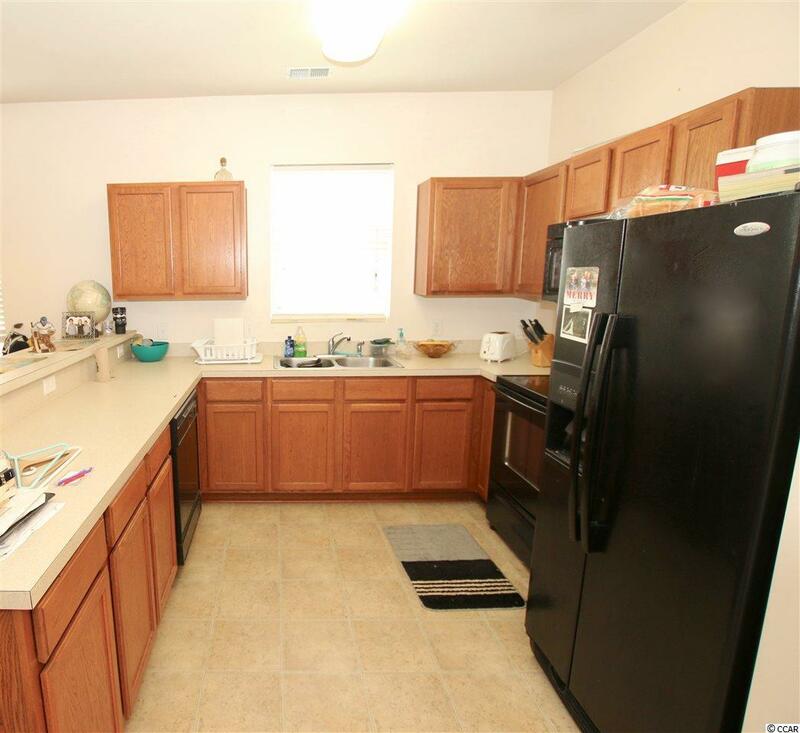 This is a great unit for a primary residence, 2nd home, or a rental investment.